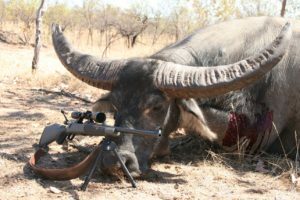 At some stage in your hunting career you will have experience with a bipod on your rifle, there are literally hundreds of brands and cheap knock offs that you can purchase and if you’re not careful you can end up missing the shot of a lifetime, as I did. 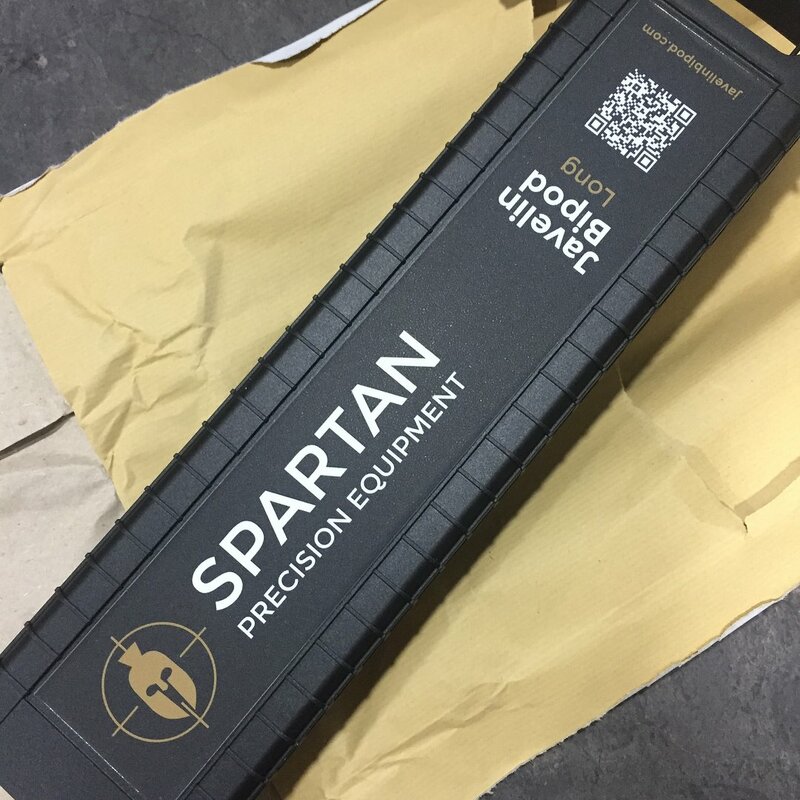 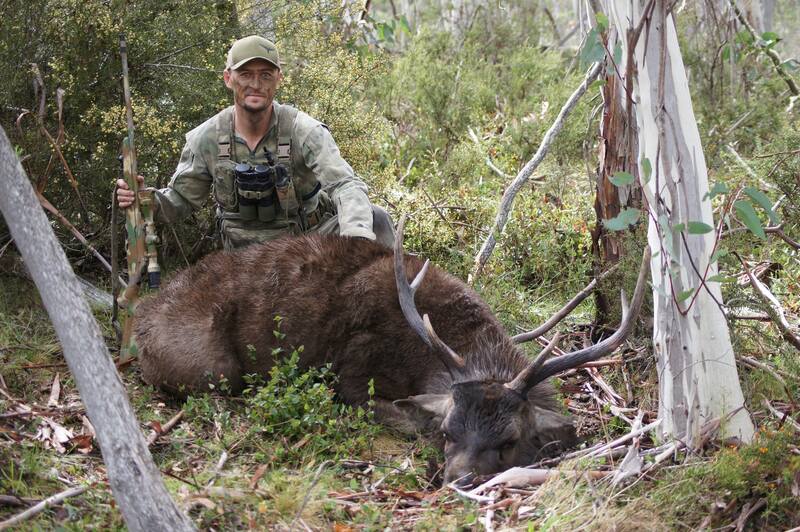 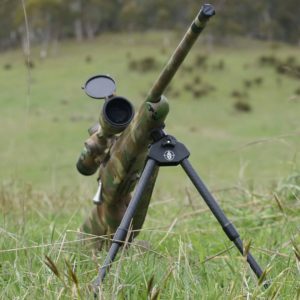 After missing a solid boar in the NSW tablelands due to an arm spring falling off mid shot I was on the search for a bipod that provided a rock solid bulletproof grounding for my rifle that virtually weighed nothing… wanting the best of both worlds I searched far and wide but it wasn’t until a hunt with an American friend of mine that he introduced me to the Spartan Javelin Bipod. 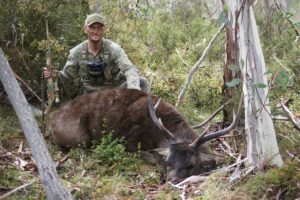 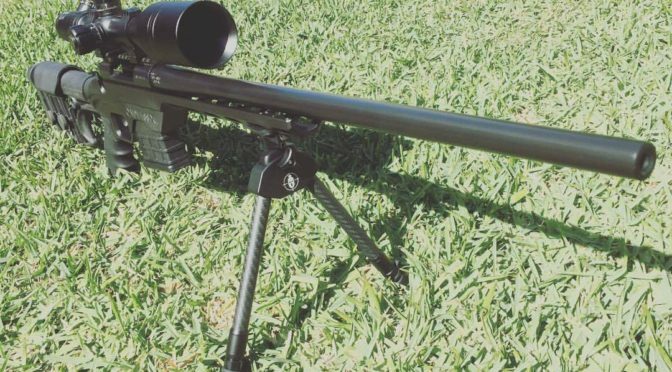 At this point my hunting and fear of bipod failure started to change, I watched him pull it out of his sling and snap it to his rifle via the magnetic mounting system and hit the deck for a headshot on a fox on the run with the 6.5WBYMAG. 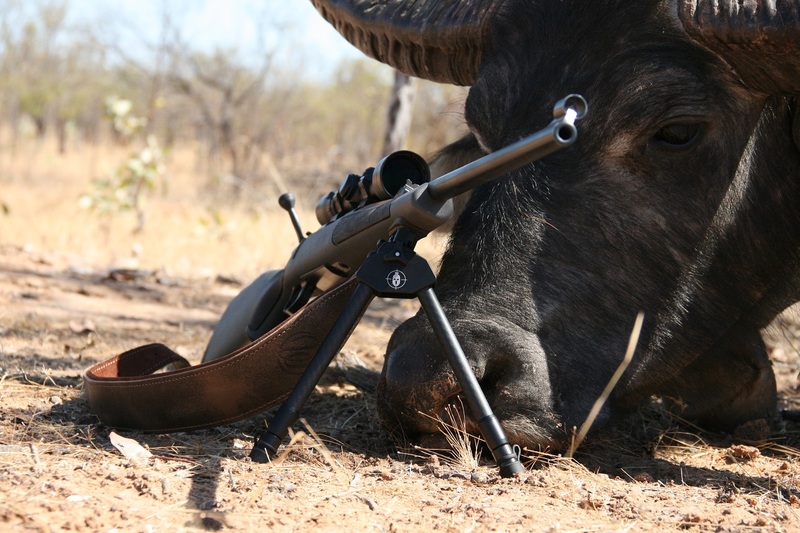 All day we carried this rifle without it attached giving us the highest comfort satisfaction by not having the bipod digging into the upper shoulder. 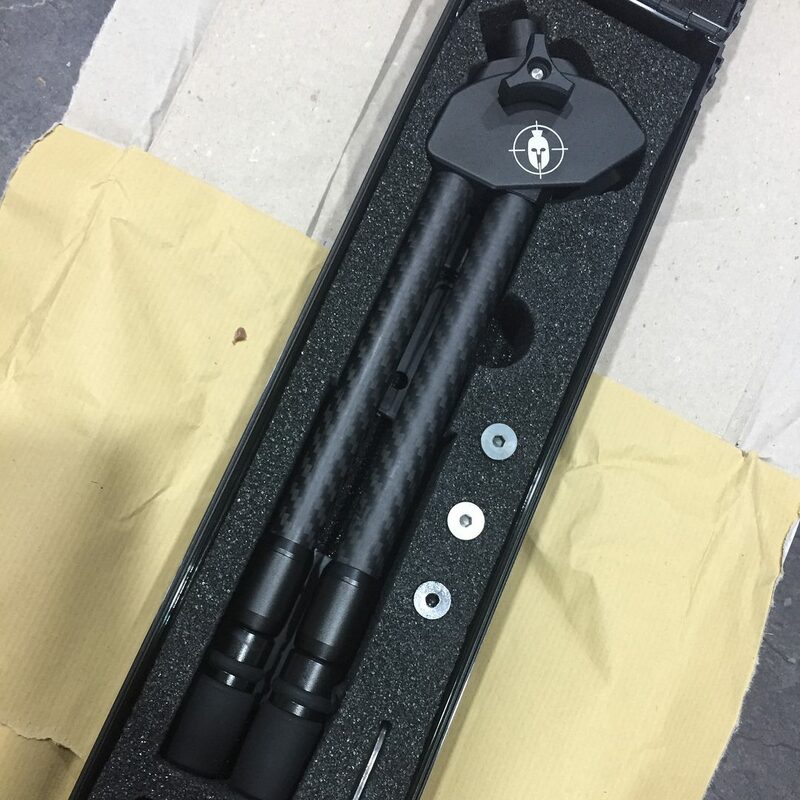 After the trip I jumped online and bought the Javelin Bipod (long- 8” to 12”) for myself to add to my everyday kit, From the start the Javelin impressed us with attention to detail and the superior materials used, the unit came boxed in its own protective hard case featuring the Javelin, the bipod adapter, three fitted rubber stock washers to suit various stock types & three mounting screws for various stock threads. To extend the legs on the Javelin Bipod you simply rotate the extension leg slide out to desired height and twist to lock out, while some will critic this as too time consuming we believe that if you are back country hunting then you are putting in the time to stalk and prepare so a couple extra seconds to get the perfect shot will not matter. The first rifle I attached the Javelin to was the Weatherby Vanguard MDTLSS-XL chambered in 308w, so far we have sent over 120 rounds through this rifle and bipod combination off hard surfaced benches with no signs of material fatigue or malfunction, the mounting screw came a little loose after 60 or so rounds but was easily tightened. 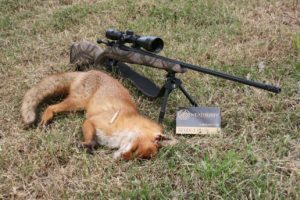 We then moved the Javelin onto the Weatherby game rifle chambered in 375HH for a further 40 rounds with no sign of fatiguing. 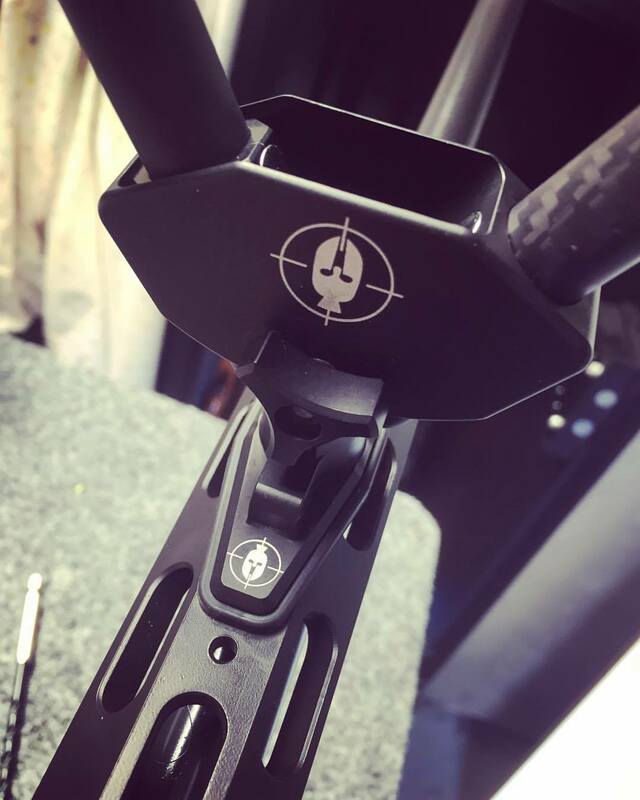 The Javelin is not only visually appealing but has to be seen to see the amount of attention to detail has gone into this product, everything fits with the absolute minimum tolerance giving satisfaction that shot failure is not around the corner. We figure if the Javelin can handle both the sharp recoil of the 308 and the power of the 375 after heavy use then it will handle everything else below. With the Bipod being detachable we found that our rifles got less caught up in the undergrowth when moving through medium to heavy cover, in the past we have pulled up and found all sorts of small branches snapped off in the spring section of the bipod. 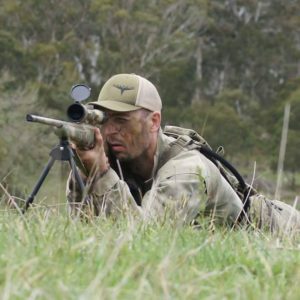 Also not having the bipod on when hiking eliminated the sore red spot we all get from the side of the traditional style bipod digging into the upper shoulder, while some may say this reduces reaction time we found that the Javelin can literally be silently deployed in less than a couple of seconds. With the amount of gear we tend to pack on hunts these days we need to consider every ounce of weight put into the pack and this is where the Javelin comes into its element, weighting in at a mere 160g (based on unit we weighed). 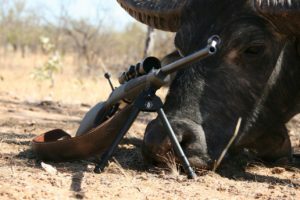 This weight factor makes the Javelin Bipod a winner for back country hunters looking for any gram they can drop to reduce hiking fatigue. 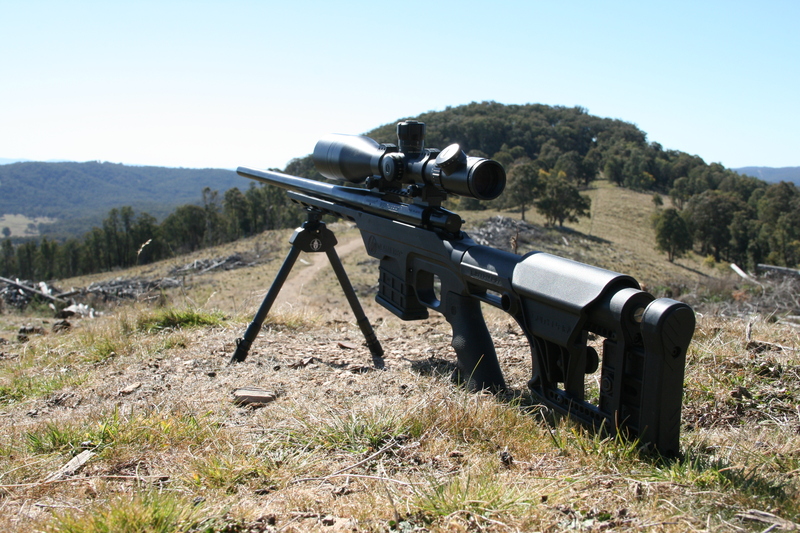 So far the Javelin has been tested in the hard hiking Victorian high country and carried for countless hours and kilometers in the harsh climates of the Northern Territory of Australia with no issues or regrets. 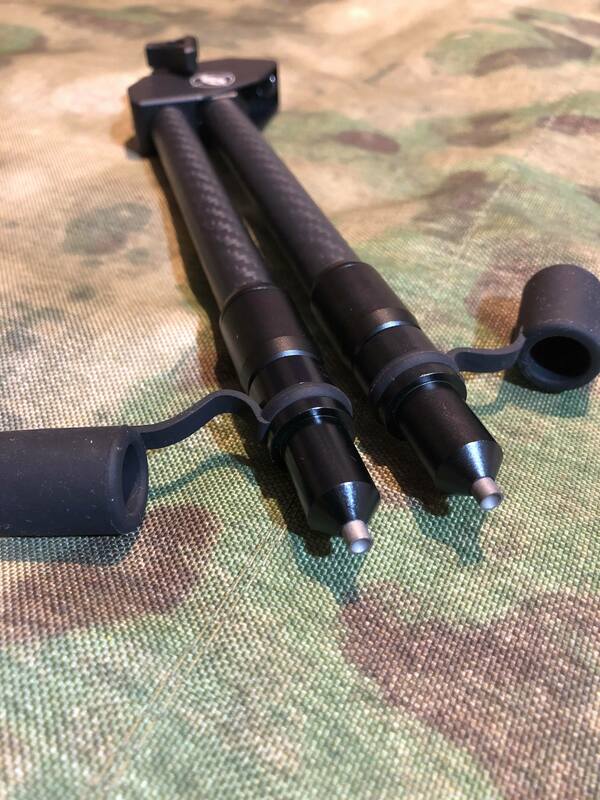 The feet of the Javelin come with rubber end caps for hard surface shooting which are removable to expose aggressive steel pins for soft surface scenarios.